The coming of democracy to Spain enabled the transfer to the autonomous communities of responsibilities as important as health and education. Seeing as not only had the previous policies become obsolete, a new era emerged for the Catalan administration which had to adapt the old facilities and build them anew in order to respond to the modern regulations. The then Department of Health and Social Security chose the architects according to their ability and professional careers. 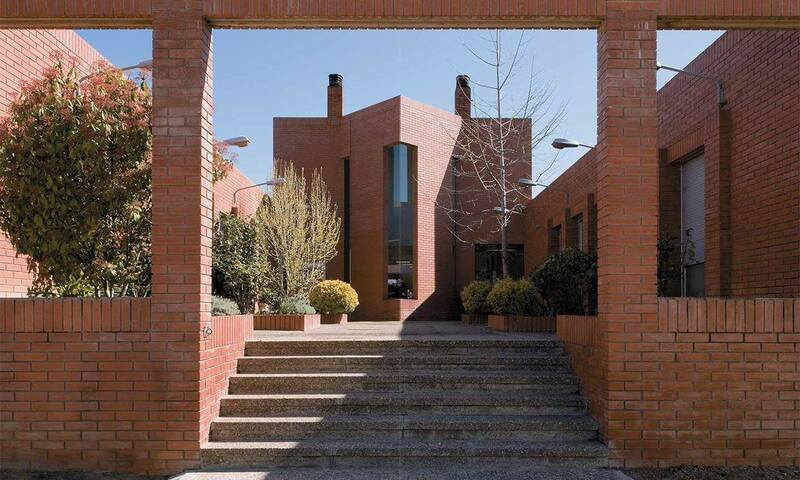 So in 1983, Ribas and his colleagues, Anglada i Gelabert, received the commission to build the CAP (Healthcare Centre) of Santa Coloma de Farners, a smallish town but which in its capacity as county capital had to provide healthcare for the entire population of the other surrounding towns. Therefore a multifaceted building had to be planned that made full use of the ground on which it had to be built. To a large extent, the shape of this site (a pentagonal surface) determined the characteristics of the architecture of this centre, which is U-shaped: in other words, it has a front part of three more lengthened floors which is extended laterally with symmetrical wings that house a central courtyard. 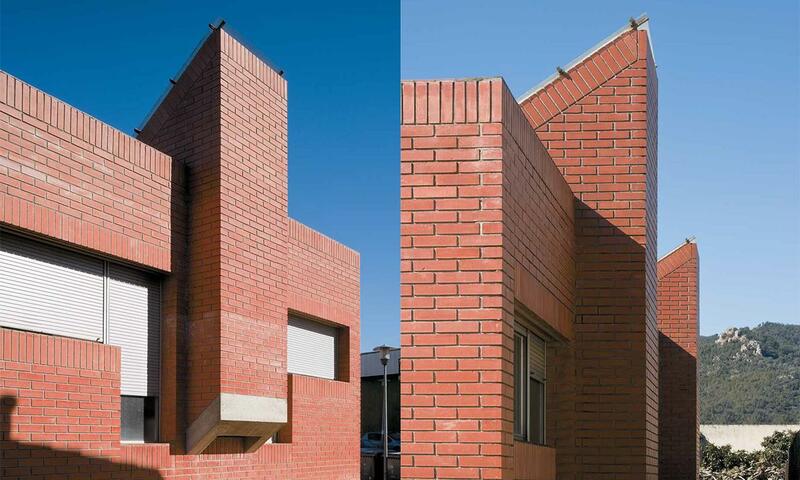 Structurally, it is a building of very basic lines, which limits the aesthetics to the simplicity of the forms and the careful treatment of the brick.